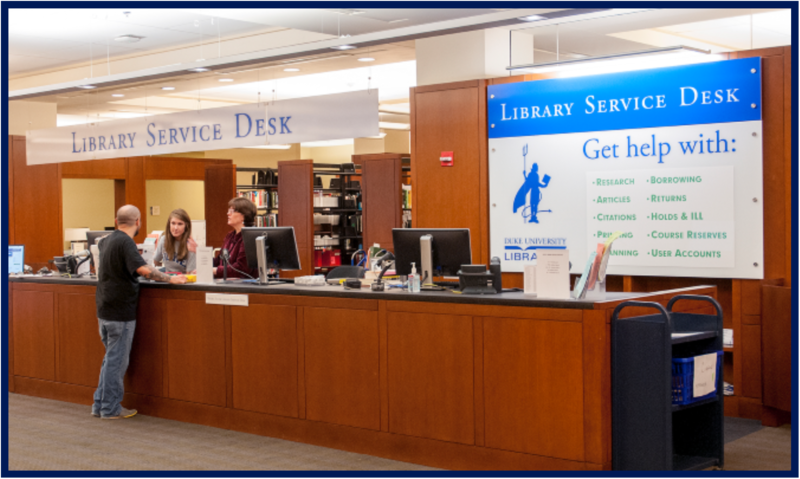 Take a tour with a Duke Librarian and learn about research services and resources students can access, along with study spaces where students can read, write, relax, create, and collaborate in our Libraries. The tour will start at the Perkins Library Service Desk on the first floor of Perkins Library. 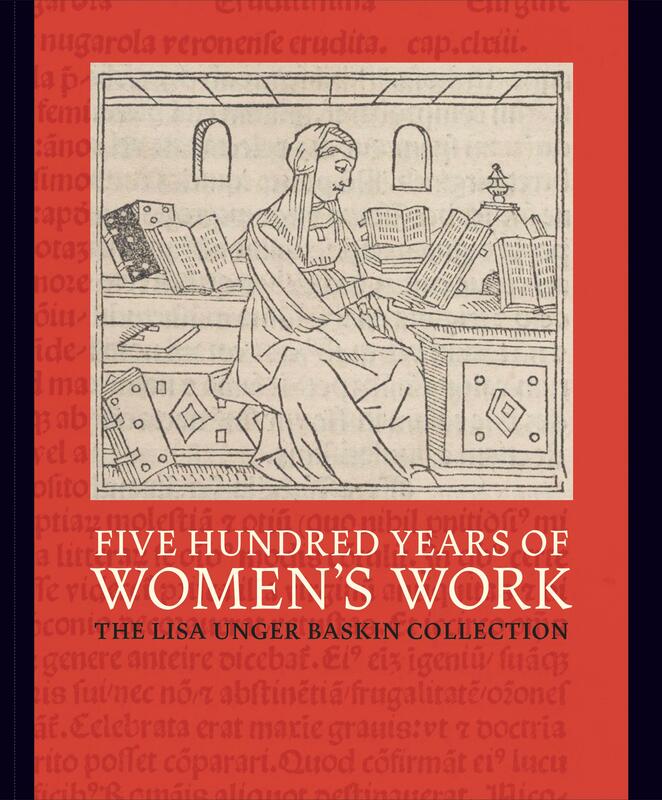 Exhibit Tour of "Five Hundred Years of Women's Work: The Lisa Unger Baskin Collection"
Please join us for a highlights tour of the exhibition “Five Hundred Years of Women’s Work: The Lisa Unger Baskin Collection.” Guided tours led by Rubenstein Library staff are offered every Friday, March 8-June 14, 2019, at 2:00pm and 3:00pm. Registration is recommended but not required. Tours will meet inside the Mary Duke Biddle Exhibit Suite and will last about 30 minutes. If you have questions or need to request parking accommodations for accessibility, please contact Kelly Wooten (919-660-5967; kelly.wooten@duke.edu). In the course of your research you may collect, interact with or analyze data that are considered “sensitive.” In this workshop we will examine common sensitive data types, how Duke’s IRB and Information Technology Security Office (ITSO) expects you to protect that data throughout your project’s lifecycle and the resources available to you for sensitive data storage and analysis, data de-identification, and data archiving and sharing.